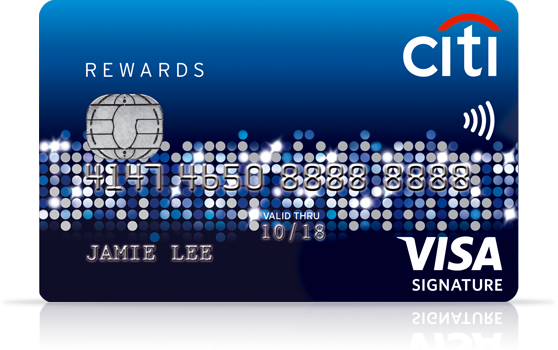 Don't have a Citi card yet? 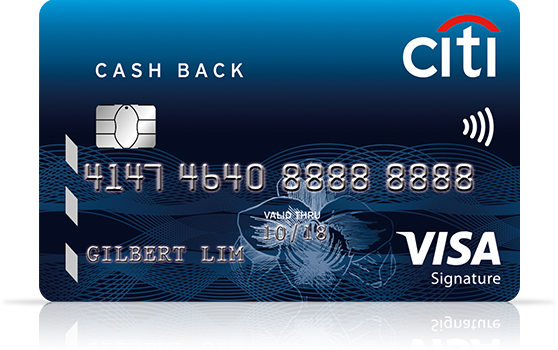 Apply now and get up to S$120 Cash Back* as you spend! 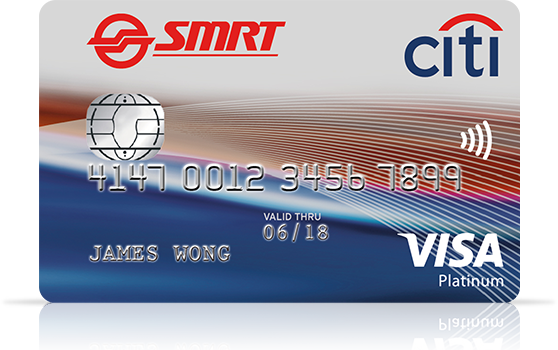 S$120 Cash Back Terms & Conditions. For new customers only. Plus, over 20% fuel savings* at Esso & Shell. 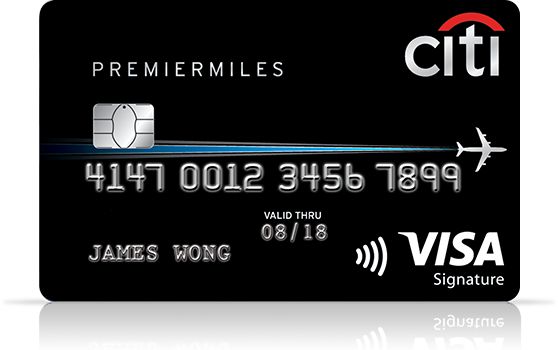 Earn accelerated 20X Rewards (20 Points or 8 Miles for every S$1 spent) at participating merchants. Earn 10X Rewards (10 Points or 4 Miles for every S$1 spent) all year long on clothes, bags or shoes. Valid for both local and overseas online shopping and at departmental stores. Receive welcome vouchers from your favorite brands. 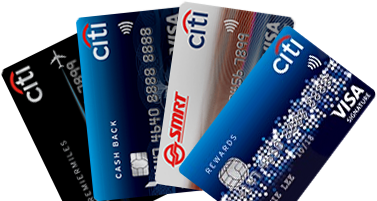 Redeem your points for holidays, vouchers, merchandise and more.